So after a successful mini European tour we’re back! 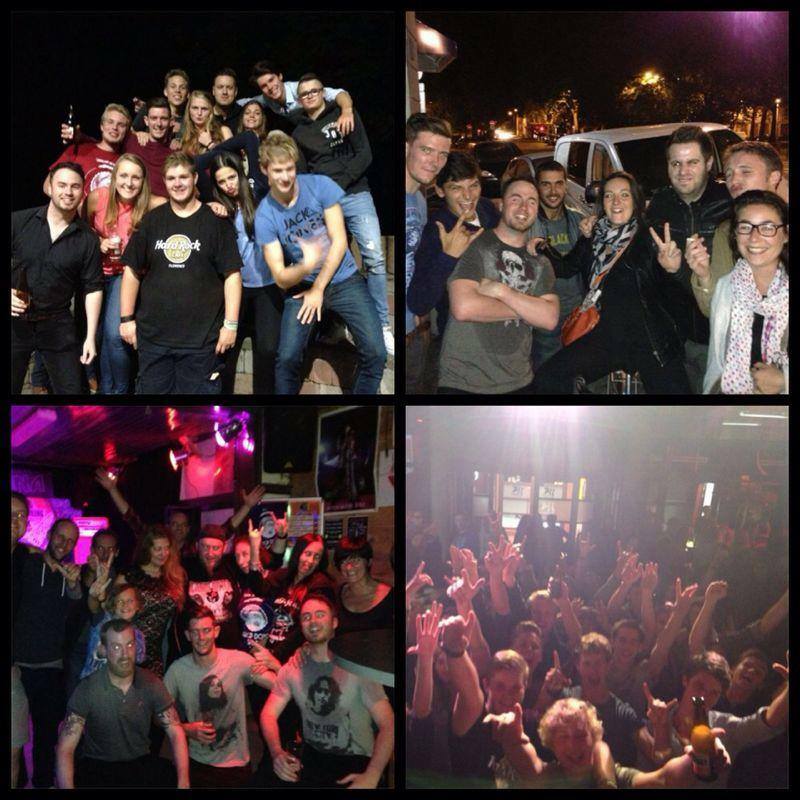 We hit up venues in france and belgium, awesome to see some familiar face from our last show in belgium back in march! Thanks to all the fans and promoters for making us feel so welcome and glad everyone enjoyed it! We tried some new things here and there, new vocal changes to some of the song and went down really well with the new audiences, We will be back soon!